Home » Blog » How Much Will It Cost to Hire a Personal Injury Lawyer? When you have been injured, you are overwhelmed by pain and the financial strain it can put on your entire family. You likely have piles of medical bills, regular monthly obligations, and have had to take time off of work to heal. The stress is incredibly hard to stomach. The last thing you want to think about is paying for an attorney. Thankfully, most personal injury attorneys don’t need to be paid upfront. Dashner Law Firm always wants our clients to be well informed of your rights. Here we will discuss the basics of contingency pay basis and what you can expect to pay your attorney. Attorneys offer contingency fees as a method of payment to give more people access to the legal system. Without contingency fee agreements, those who couldn’t afford access to the civil system could be taken advantage of with no recourse. Personal injury attorneys that offer contingency fees as a way of payment must believe in the merit of the case and getting justice for their clients. 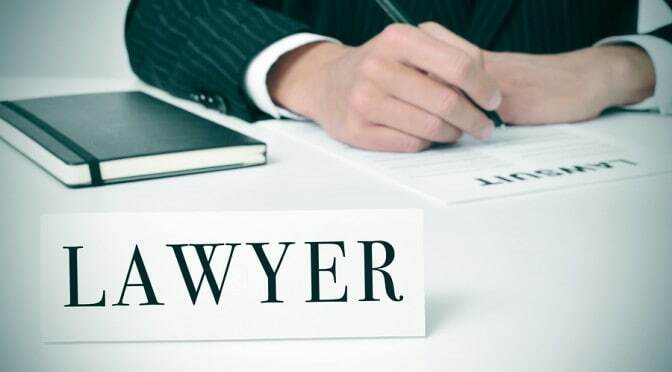 For more information about how much a personal injury lawyer can cost, contact the Dashner Law Firm today. Call 972-793-8989 or 817-864-9980 today for more information.